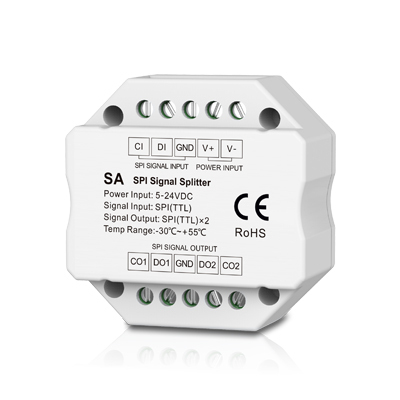 All SPI series include an SPI controller,SPI remote, and DMX to SPI signal converter. 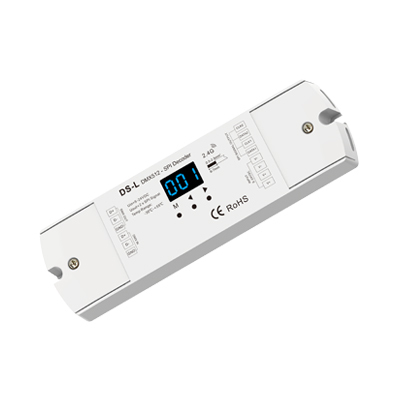 The SPI LED controller receives RF signal and outputs SPI signal to control 30 kinds digital IC LED lights. 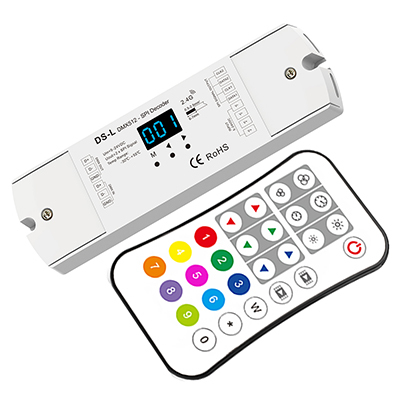 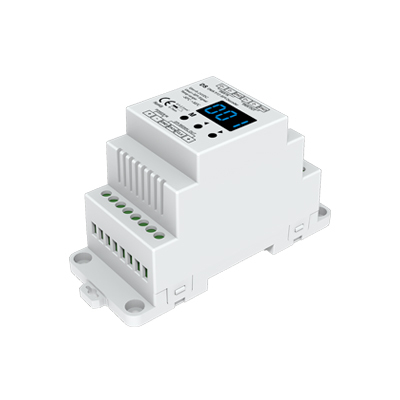 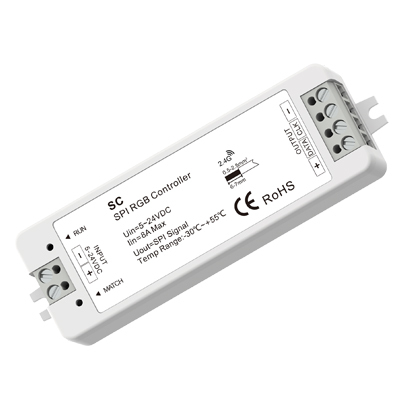 IC type and R/G/B orders can be set through remote,compatible with multiple LED strips. 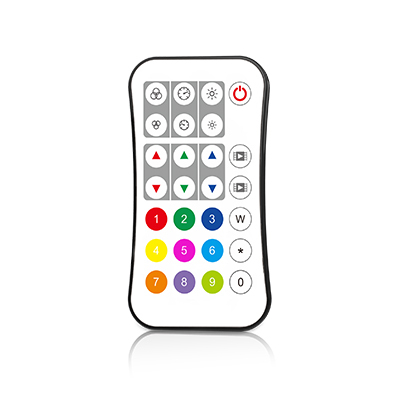 With 32 options, including speed and brightness adjustment.